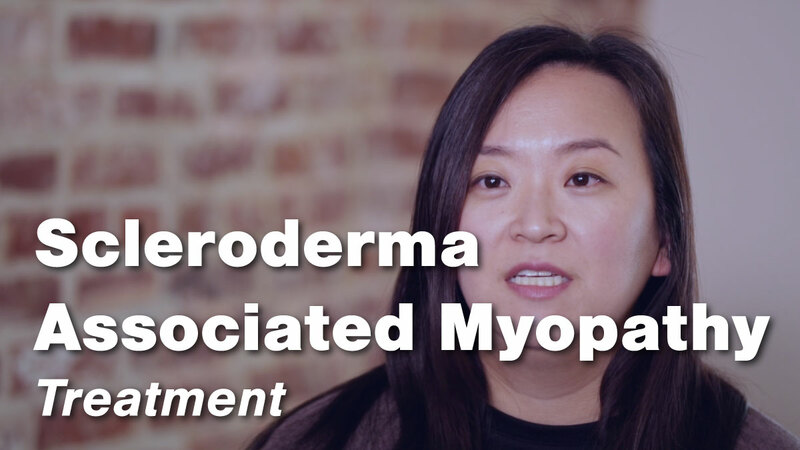 The treatment for Scleroderma Associated Myopathy is still largely unknown because there is not enough information about the disease. 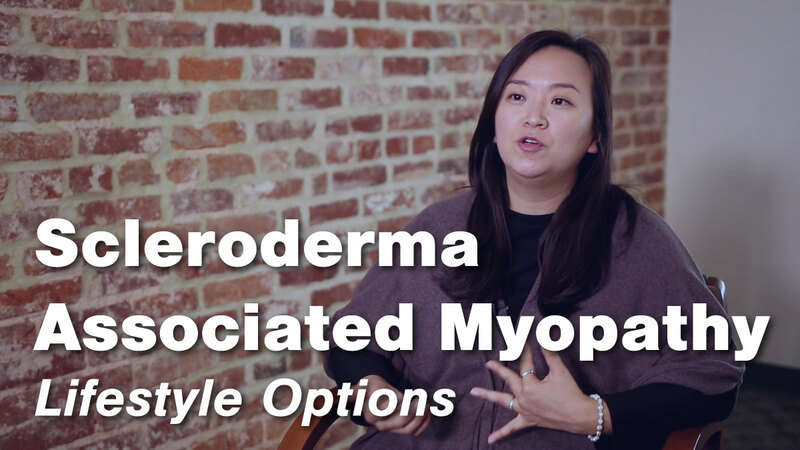 The Johns Hopkins Rheumatology Division is working to understand more about this kind of Myopathy. 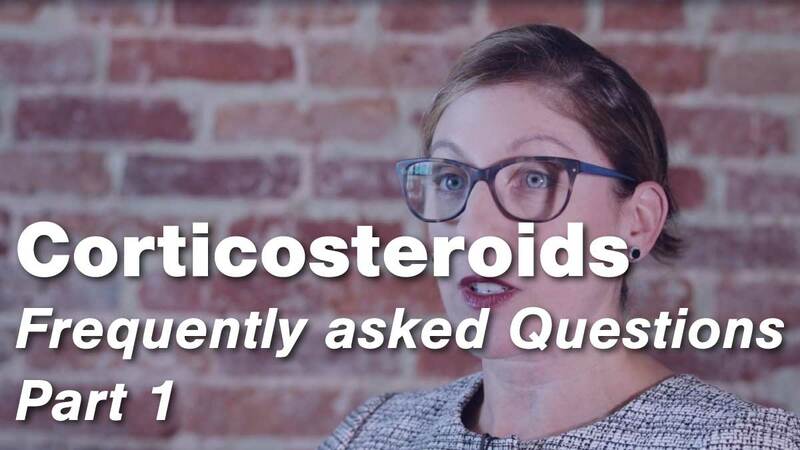 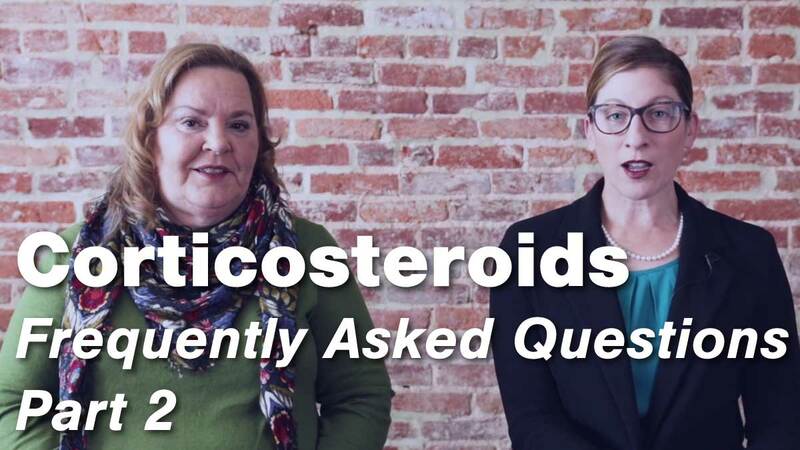 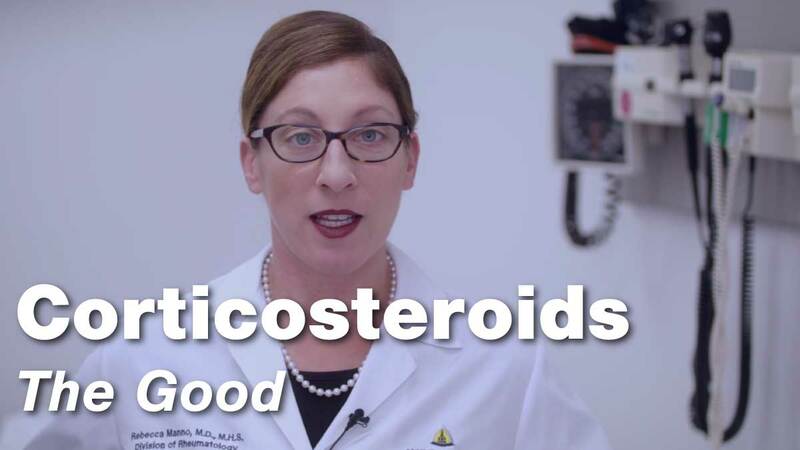 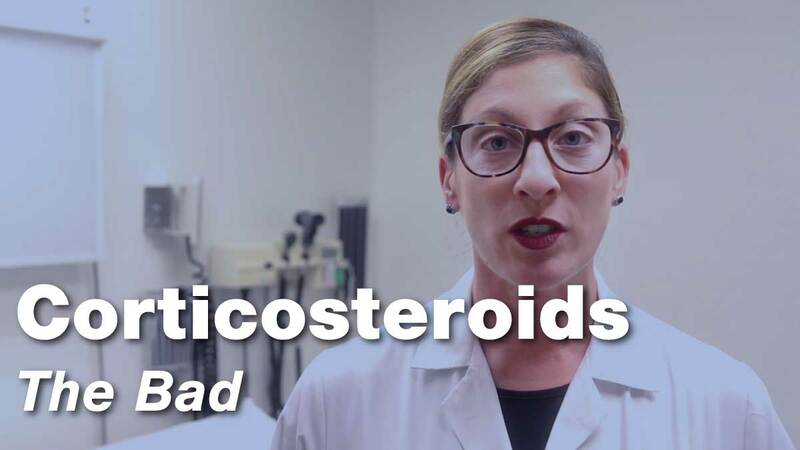 In this video, Dr. Julie Paik, Assistant Professor of Medicine at Johns Hopkins Rheumatology, explains the complicated nature of treating this disease.